A securities class action suit was filed against an enterprise software provider following allegations that the company breached certain provisions of federal securities law in connection with a proposed acquisition. The lawsuit against SolarWinds Inc. was filed in the U.S. District Court for the Western District of Texas, on behalf of individuals who held stock in the company on Dec. 14, according to a press release. The class action filing was made following Thoma Bravo, Silver Lake Partners, Project Aurora Holdings LLC and Project Aurora Merger Corp.’s attempted acquisition of the company. The former two entities were formed by affiliates of the latter two. SolarWinds was founded in 1999 and offers products and tools that make information technology management easier. The company’s services assist IT professionals with solving problems with their applications, servers, storage, networks or virtualization. SolarWinds’ website explains that it strives to make tools and products that make users’ lives easier by removing complications typically found in enterprise software, staying connected with the community and evolving services. On Oct. 17, SolarWinds and the four entities, or the sponsors, that proposed to acquire the company, announced they had entered into a definitive agreement. The deal stated that the sponsors would acquire the company for $60.10 per share in cash for each existing SolarWinds share. The transaction would see the company merged with Project Aurora Merger Corp. SolarWinds would survive the merger and become a wholly-owned subsidiary of Project Aurora Holdings. Just under a month after the parties entered into a definitive agreement, the defendants filed a preliminary proxy statement on Form 14A, on Nov. 17. A definitive proxy statement on Form 14A was filed on Dec. 15 in connection with the proposed acquisition. The class action complaint alleges that the proxy filed by the defendants, which included recommendations that shareholders vote to approve the acquisition, omitted and/or misrepresented certain information. The lawsuit claims that the statement did not disclose some facts concerning the allegedly wrongful SolarWinds sales process, conflicts of interest that corrupted the aforementioned transaction, the so-called “unfair” consideration included in the proposed acquisition and the actual “intrinsic” value of the company by itself and as acquired by the four purchasing parties. This, the lawsuit claims, is a violation of the defendant’s duties under state and federal laws. The class action suit went on to explain that without the information excluded from the proxy, shareholders could not make an informed decision on the proposed acquisition of SolarWinds. 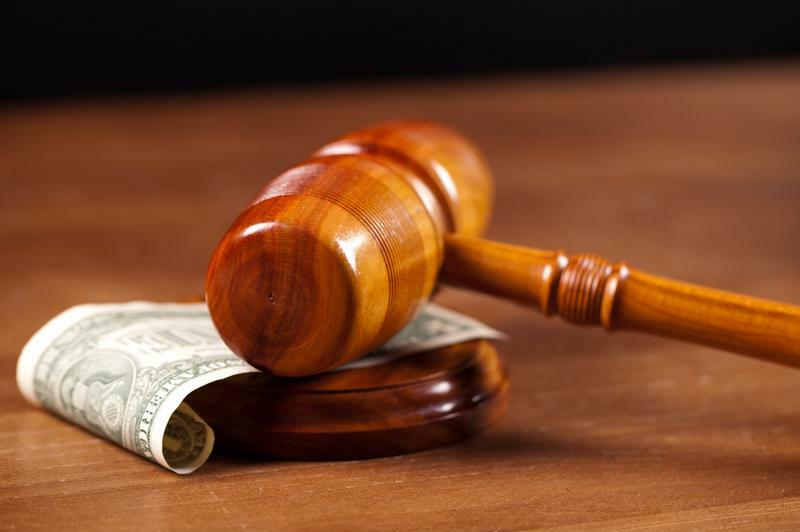 SolarWind’s faced two securities class action lawsuits in 2015. This securities class action suit comes on the heels of another filed against SolarWinds last summer. That lawsuit claimed that the company made false and/or misleading statements and failed to disclose material adverse facts about its business, prospects and operations. Specifically, the previous class action filing alleges that the defendants failed to inform investors that the company’s domestic business wasn’t doing well relative to expectations. The company’s license sales growth of core license products and its resulting license revenue were lower than projected, the lawsuit claimed. It also alleged that defendants failed to disclose SolarWind’s weakness in terms of capturing demand. On July 16, after the market closed, SolarWind disclosed that its second quarter revenue failed to reach the company’s expected earnings. The enterprise software provider also lowered its full-year projections for 2015. On this news the company’s stock prices dropped the following day. Securities fell $11.51 per share, or more than 24 percent, to close at $35.54. ← Class action lawsuit filed against Vale S.A.